In 2019, more and more will see their health and wellness as an engineering problem to be solved. This outlook will see rising numbers enthusiastically apply a test and fix approach to optimizing their health and lifestyle outcomes. In turn, more and more brands are catering to these consumers with product that satisfy this need. 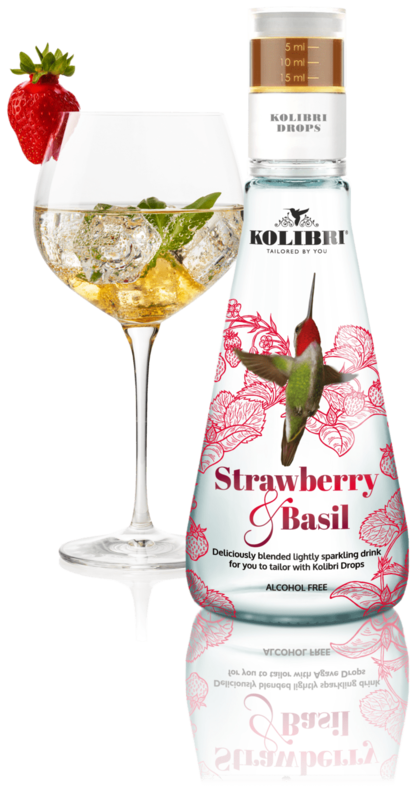 British beverage brand Kolibri in July 2018 launched a product, that gives consumers the individual choice of how much sugar they prefer. The cap contains an agave-based syrup that customers can add to their taste, or omit altogether if they prefer a sugar-free beverage. Kolibri partnered with glass packaging manufacturer Beatson Clark to create bottles that let consumers control sugar levels. The caps contain an agave-based syrup that customers can add to their taste, or omit altogether if they prefer a sugar-free beverage.